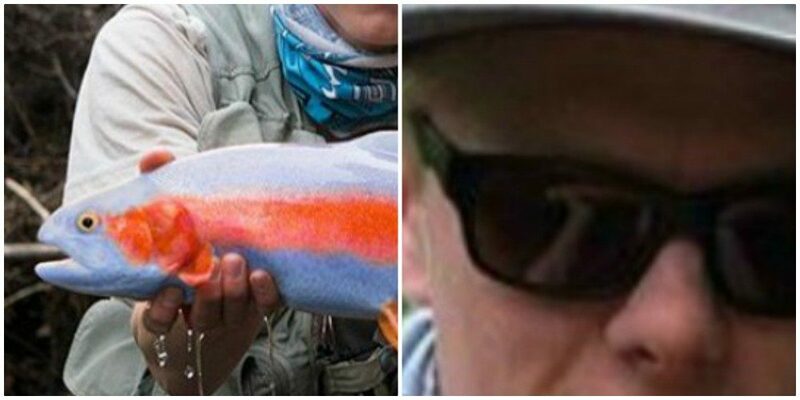 FACT CHECK: Is the 'Blue Bow' Trout Real? Is an image of a new type of trout genuine, or is it just another fish story? A photograph shows the first "blue bow trout" caught in Pennsylvania. Many viewers readily believed that the bright blue fish was real, but some questioned whether this “blue bow” trout may have been pulled not from a river, but from a computer program. As we said, the reflection alone is not enough evidence to debunk the so-called blue bow trout. After all, blue trout (although possibly not this brightly-colored) are not unheard of. Yeah it’s photoshopped, but it sure created a buzz…. all for fun. 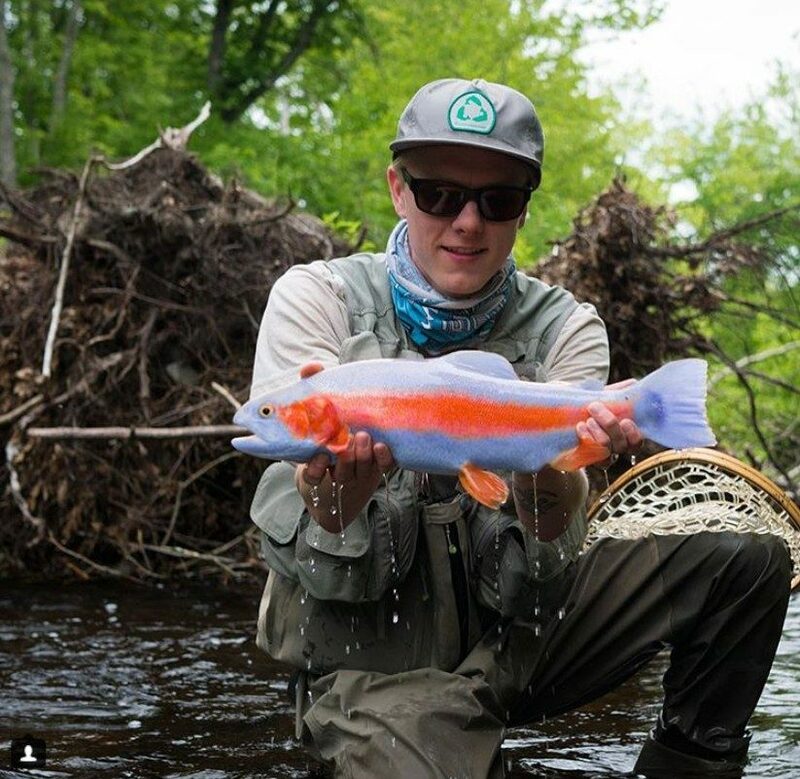 The @Trout_row Instagram page is full of photographs of genuine trout, but this one is just a fish tale. Penn Live. 9 March 2016.